Low freeboard boats can be difficult to protect well. Never fear! 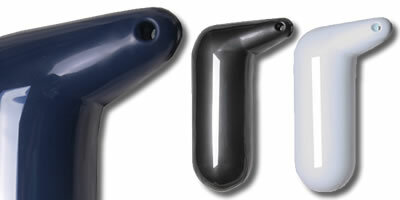 Compass marine have several fenders that are perfect for low freeboard boats. Including Angle fenders and Chubby fenders, all of which provide robust protection while not hanging too low. 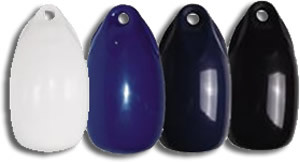 Sometimes known as "Bass boat fenders” these are the perfect solution for low free-board boats, Dories and for protecting the gunwales from pontoons etc. Fender is 35cm long and the lip is 11cm long.